New Delhi [India], Feb. 16 (ANI): The Central Bureau of Investigation (CBI) on Friday began its probe against Gitanjali Group of Companies at 20 places in 6 cities, and 5 states. New Delhi [India], Feb 16 (ANI): Communist Party of India (Marxist) (CPI-M) leader Prakash Karat on Thursday hit out at the Prime Minister Narendra Modi government, saying that the Punjab National Bank (PNB) fraud is a type of 'crony capitalism' flourishing under them. 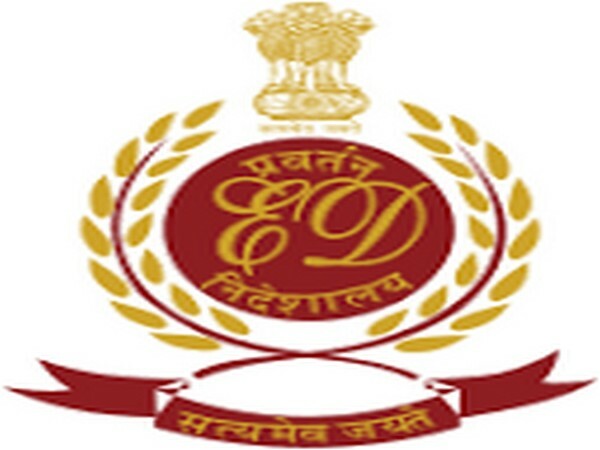 Mumbai (Maharashtra) [India], Feb 16 (ANI): The Enforcement Directorate (ED) on Thursday conducted a raid at a showroom of Gili Jewellers in Thane's Viviana Mall in connection with the Punjab National Bank (PNB) fraud case. New Delhi [India], Feb.15 (ANI): The Enforcement Directorate (ED) on Thursday has written to Ministry of External Affairs (MEA) seeking revocation of passports of businessman Nirav Modi in connection Punjab National Bank (PNB) fraud case. New Delhi [India], Feb.15 (ANI): The Enforcement Directorate (ED) on Thursday conducted searches at 17 premises of businessman Nirav Modi and Geetanjali Gems across India in connection with Punjab National Bank (PNB) fraud case. Mumbai [Maharashtra] [India], Feb 15 (ANI): Bollywood actress Priyanka Chopra has been seeking a legal opinion with respect to terminating her contract with famous jewelry designer Nirav Modi's brand in light of allegations of financial fraud, her spokesperson Natasha Pal said on Thursday. Mumbai (Maharashtra)[India], Feb.15 (ANI): The Central Bureau of Investigation (CBI) has sealed the residence of Ami Modi, wife of Nirav Modi in Mumbai's Worli in connection with Punjab National Bank (PNB) fraud case. 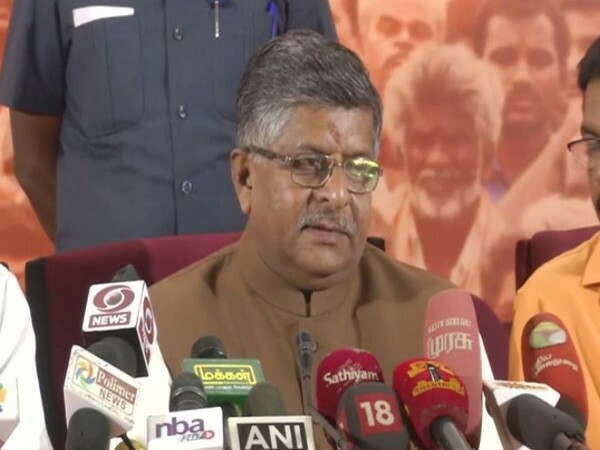 New Delhi [India] Feb. 15 (ANI): The Bharatiya Janata Party (BJP) on Thursday deplored Congress for linking Prime Minister Narendra Modi with Nirav Modi by terming the latter as 'Chota Modi' (junior Modi). New Delhi [India], Feb. 15 (ANI): The Congress Party on Thursday posed five questions to the Prime Minister Narendra Modi-led government in connection with the Nirav Modi fraud case.